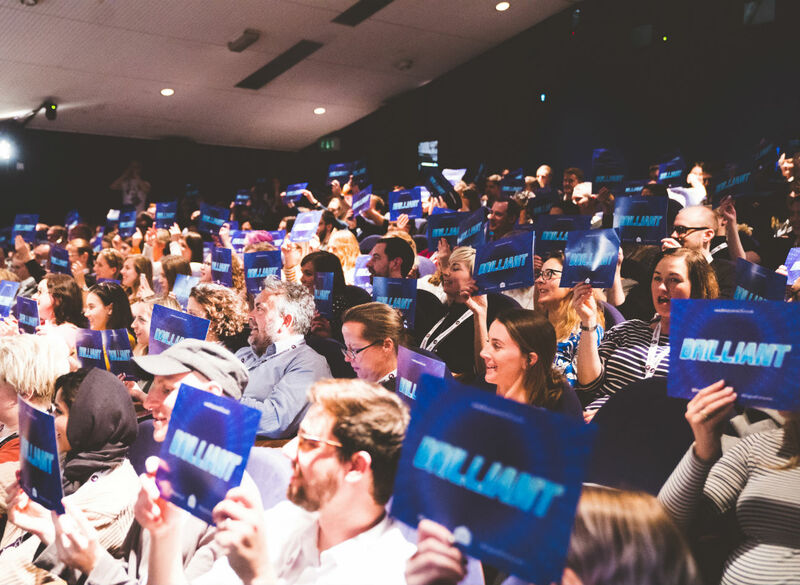 Noisy Little Monkey's digital marketing conference, Digital Gaggle, returns to Bristol's Watershed Cinema on Thursday 4th April. 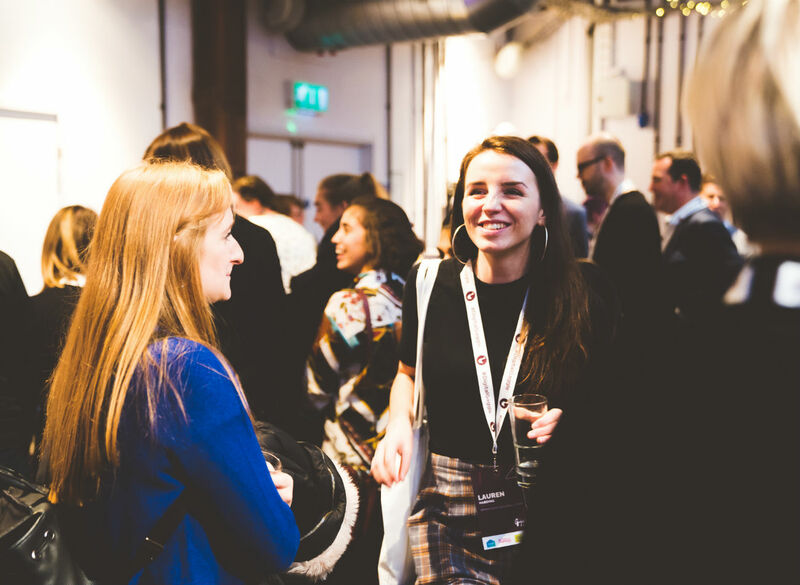 Speakers at the event include Fox (Marketing Director at Pukka Herbs), Iliyana Stareva (Global Partner Programme Manager at HubSpot) and Matt Curry (Head of ecommerce at Lovehoney). 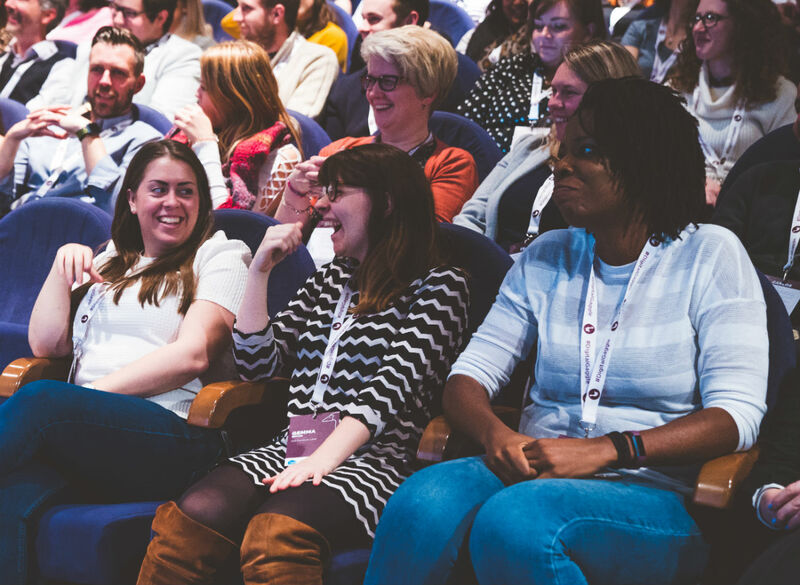 Topics covered during the afternoon of talks will include: how to make your marketing more human, why Inbound PR is the future of outbound messaging, how progressive web apps can take your website’s UX from strength to strength – plus tons more sessions and topics to dive into. Tickets to the event are on sale at £60 + VAT. This includes lunch on arrival, access to the talks and speakers, afternoon refreshments plus a free drink at the after party. 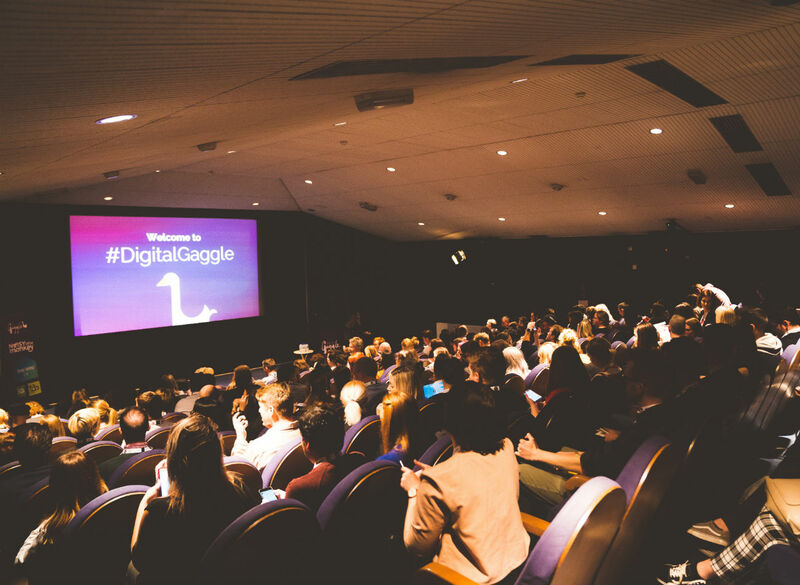 For more information about the day and the sessions, search for Digital Gaggle online.